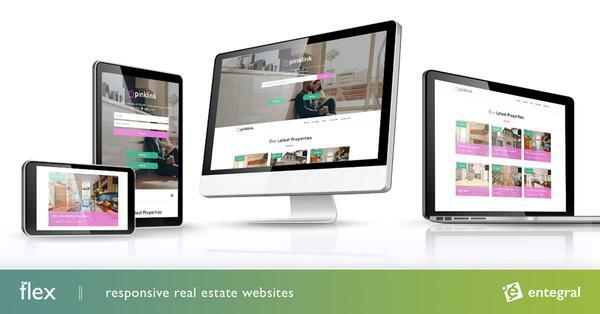 MyProperty's search engine optimisation (SEO) work has once again paid off with the MyProperty South Africa and Real Estate South Africa websites taking the top 3 positions in MSN SA (http://www.msn.co.za/) for the search 'real estate'. Click here to view results. Although keyword searches that include 'property' are more common for South Africa, it is also important for estate agents to optimise their websites for the search phrase 'real estate'. This will allow effective targeting of a large percentage of international buyers using 'real estate' rather than 'property' as their search phrase. This is evident looking at our web analytics and the most common search phrases used by international visitors. Search phrases for South African property/real estate vary from country to country and people favour different search engines.